It’s hard to believe that we are only 2 1/2 weeks away from the 18th annual Auction and Dinner benefit! We are joyfully preparing all the goodies and are in the need of baskets for packaging. 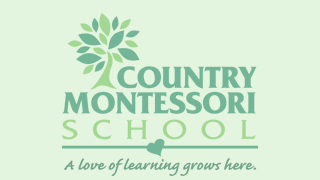 If you have unused baskets small or big lying around please donate them to Country Montessori School. Just turn them into the office ideally by Monday.